Over a month after Shanann Watts and her two young daughters were murdered, police responded to a report of suspicious activity at their Frederick, Colorado, home, where a neighbor saw a woman approach the house via video surveillance but never saw her leave. The discovery documents released by the Weld County District Attorney’s office, and shared by the Denver Post, include a police report of an incident on September 21, in which a woman believed to be Shanann Watts’s mother called police to report she had received a text message from an unknown number advising her that a back door at her deceased daughter’s home was open. Two Frederick Police officers were dispatched to the home, and saw that a screen covering a back door was slid open but the door behind it was closed. The report states that the officers observed the home from multiple angles and did not see any sign of disruption or any indication that a person had entered the house. The report notes that upon leaving the home an officer observed that a garage light was on, and it had not been on when the officers arrived. The officers left the home, but were called back later the same evening. The report states that dispatch contacted one of the responding officers again after Shanann’s father had called the police after being contacted by a neighbor who said the garage lights were still on and they had not been in the past. Joined by additional officers, Frederick police returned to the home and spoke to the neighbor, Nate, who reiterated concerns about the garage lights and also shared video with police that was taken on his home surveillance system. Shanann’s father reportedly gave the officers a security code to the home and asked them to go inside and check for any signs of activity. The officers searched the home and did not see any signs that a person was there or had been there. The officer who wrote the report noted that a garage alarm went off when he pushed on the garage. He notified Shannan’s father of this, and her father said that he did not believe the alarm had been set when he last visited the home. The officer said in the report that the neighbor had been advised to contact police if he saw any further activity at or near the home. The disappearance and murders of Shannan Watts and her daughters, Bella, 4, and Celeste, 3, have attracted intense media intention and public interest. Records related to the investigation that have been released to the public include personal information, including the Watts’s home address. 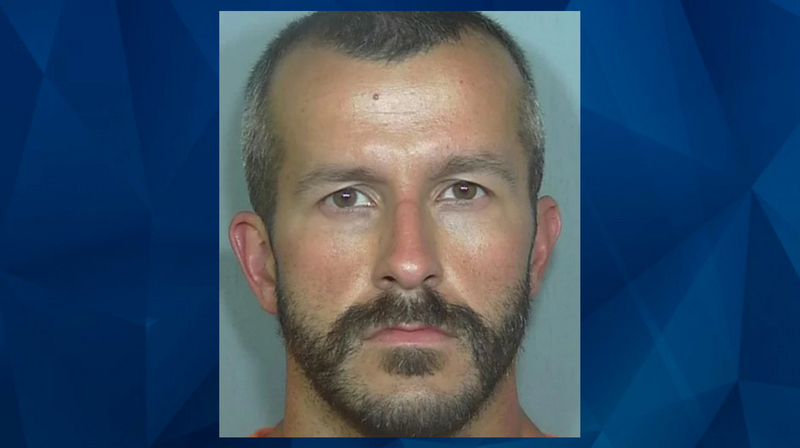 After initially denying to detectives that he had hurt his daughters, Chris Watts pleaded guilty on November 6 to multiple counts, including three counts of first-degree murder. He was sentenced on November 19 to three life terms without the possibility of parole.